A somewhat nostalgic look at rediscovered classics. The only rule is that each recording be at least ten years old. This is our comfort music. Brought to you by Pel, raven + crow studio, and friends. Short Circuit was one of my favorite films growing up and I’m pretty sure I watched that movie at least several dozen times (along with classics such as Mr. Mom, Conan the Barbarian and of course, any movie with ninjas). A recent listicle reminded me that it wasn’t exactly the most sensitive of films when it comes to minority casting (because you know, I’m sure there wasn’t a single Indian actor available to play the stereotypical emasculated Indian nerd) but little me didn’t care so much because… robots. 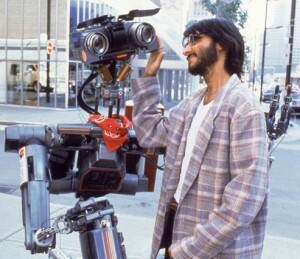 Johnny 5 was my man and don’t get it wrong, I’m going to be revisiting the series stat. None of these newfangled imitators even come close. 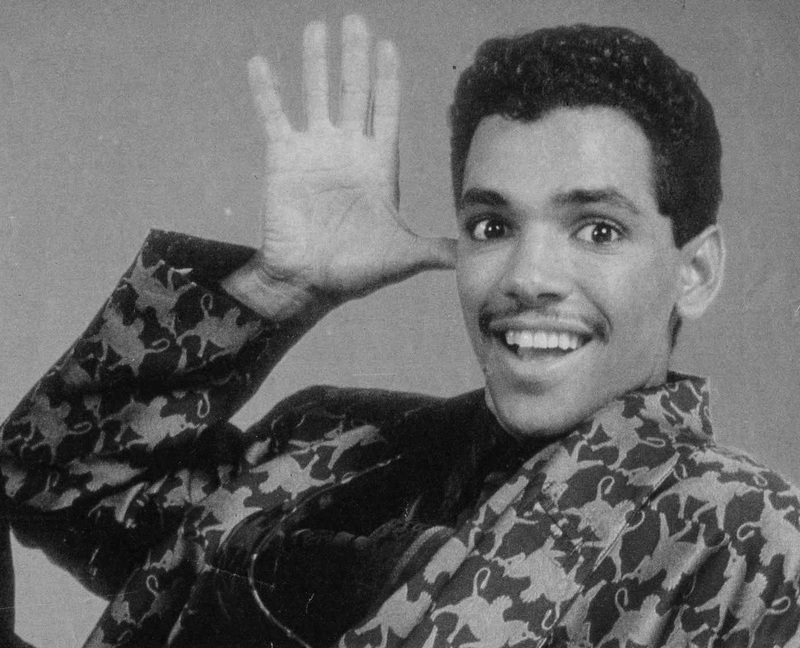 We are here though to revisit the El DeBarge classic “Who’s Johnny” from the (sadly never released) soundtrack. Frankly, I don’t know anything about this song except that it was in the movie, it’s amazing, and I had somehow forgotten all about it. A project of Pel and raven + crow studio.